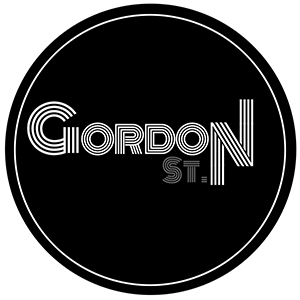 Gordon St. to perform “Eat a Peach” – October 13th at Dinosaur BBQ, Troy | Gordon. 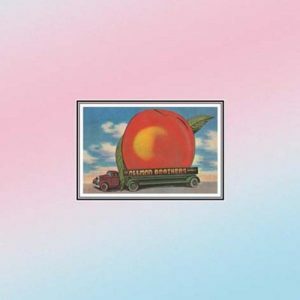 St.
On Friday the 13th, Gordon St. will celebrate the spooky harvest season with a performance of the Allman Brothers Band classic, “Eat a Peach” in its entirety at Dinosaur BBQ – Troy NY in Troy. The band will also perform originals and a number of fan favorites. Halloween shenanigans are both welcomed and encouraged.